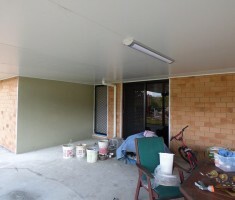 Acrylic render is any type of render that uses the acrylic plastic substance in their mix. The benefits of using acrylic render is that it can be applied to painted walls, concrete, timber and fiber cement, whereas traditional render will not stick to these surfaces. Acrylic render is a fast-drying substance and it only takes a few days to cue instead of weeks which is common for traditional render. 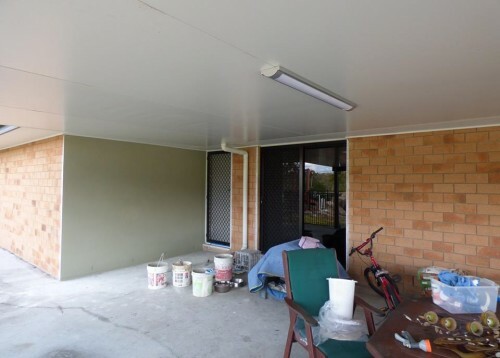 Acrylic rendering specialist Brisbane, Logan and Ipswich.